Choose from an abundant variety of cuisines from regionally inspired delicacies to on-trend food & beverage offerings at Hyatt Regency Dubai. 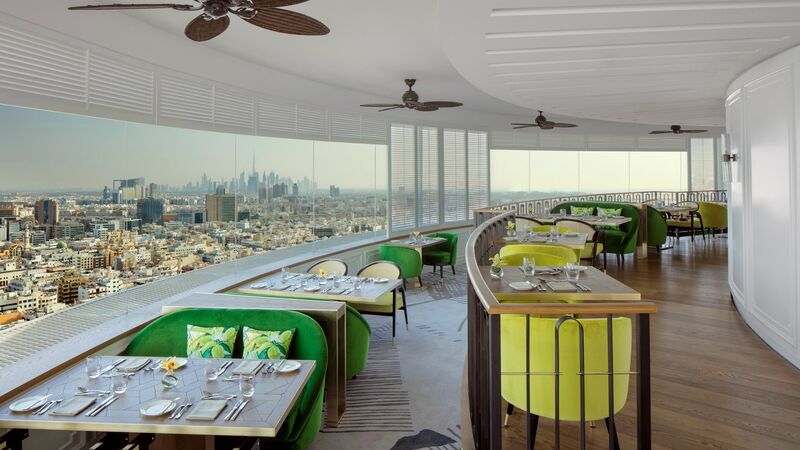 Experience Al Dawaar, Dubai’s only rooftop, revolving restaurant. 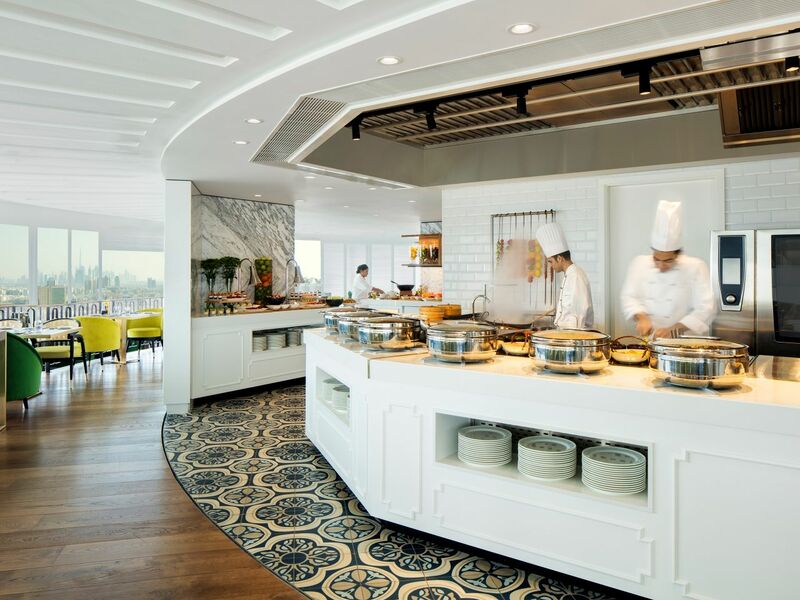 It combines culinary excellence with panoramic 360-degree views of the city’s skyline, Burj Khalifa, creek, and the sea. Enjoy live kitchen dining in a chic, tropical colonial setting or treat yourself to a handcrafted cocktail at the lounge. Taste authentic Japanese cuisine in a modern, fresh, and moody ambience at Miyako restaurant. 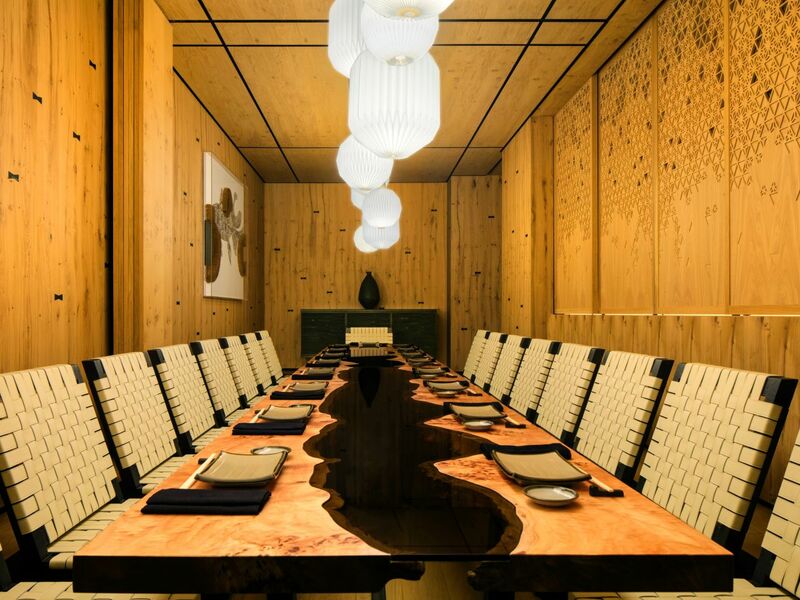 Try three authentic dining experiences - a live Teppanyaki room, a sushi & sashimi bar, and an intimate Tatami room. A wide selection of sake and shochu is offered at a cosy bar. 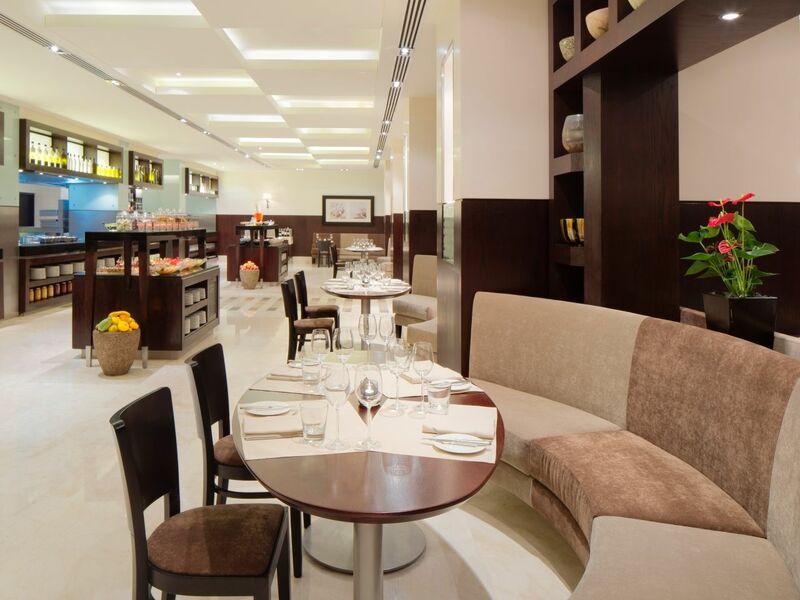 The Kitchen international restaurant offers a culinary combination of Middle Eastern, Asian, and Western-inspired food in a relaxed ambience. It provides a spectacle for those who enjoy watching expert chefs at work in an open show kitchen. 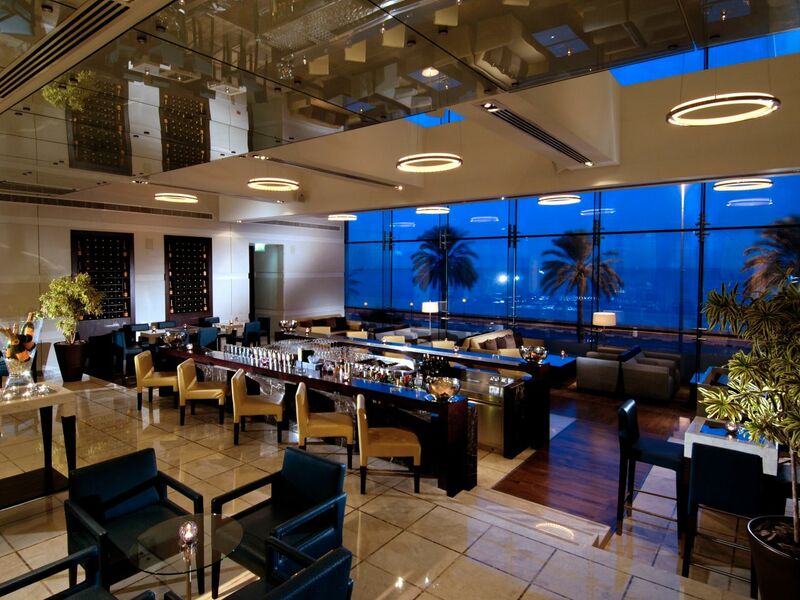 This contemporary venue offers an impressive selection of aperitifs, cocktails, wines, bottled beers, spirits, and liquors from around the world, along with the views of the dhows (traditional boats) over the Dubai Creek. 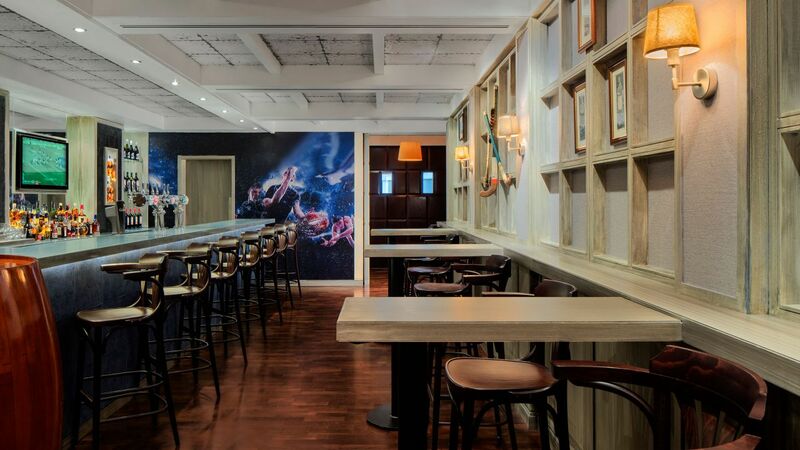 Carpenter's Sports Bar is a casual, pub-style bar. It is an ideal place to enjoy a refreshing drink with friends while you watch the popular resident band perform or catch major sport events live. 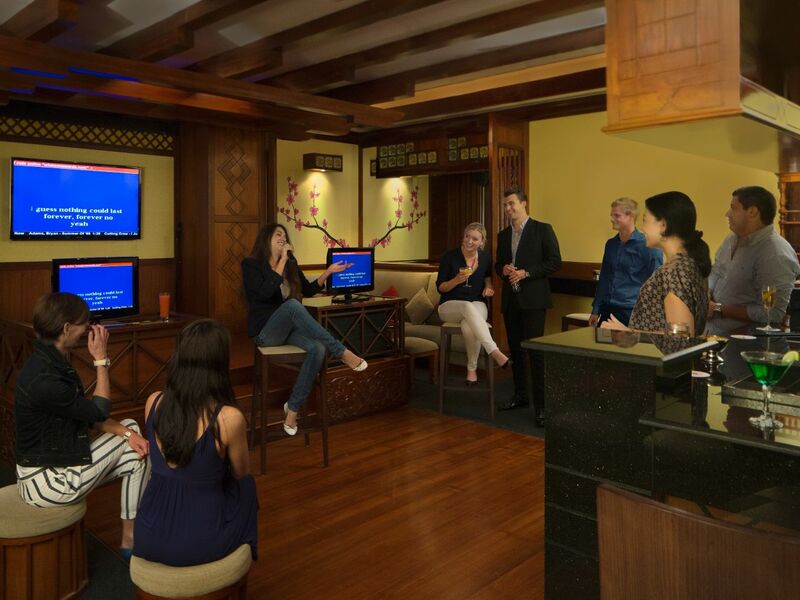 Gather with family and friends for a melodious evening at the Hibiki Karaoke Lounge. Sing in front of an audience or in the privacy of a themed private room with state-of-the-art sound system. 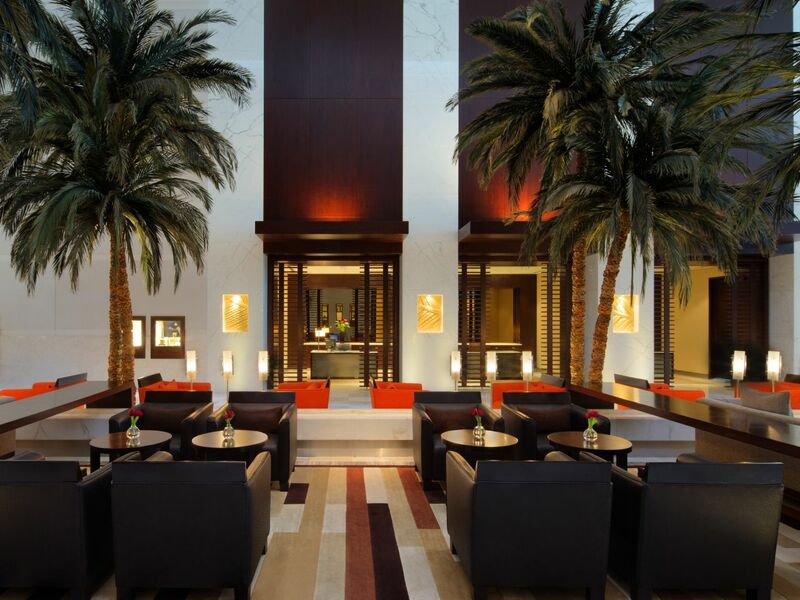 Delicious snacks and drinks are on the menu as you enjoy endless entertainment in the evening by the resident singer. 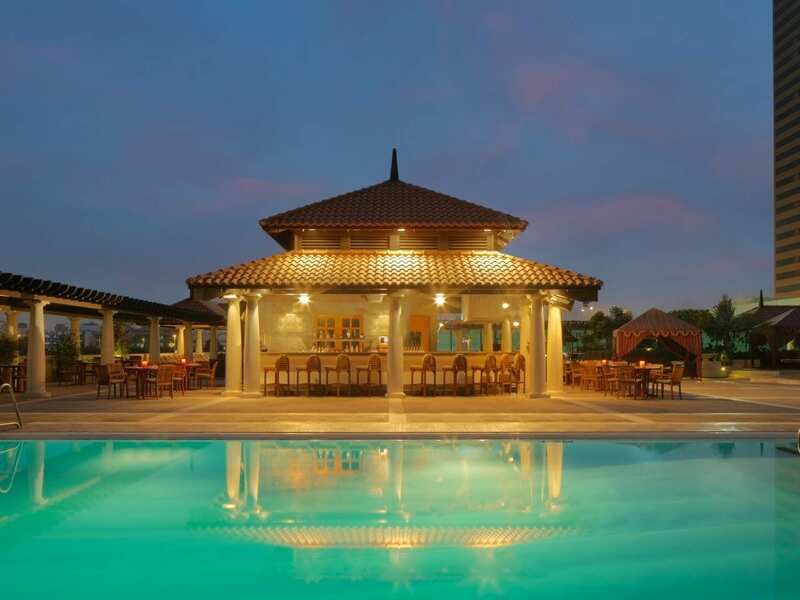 Sip a refreshing cocktail or try a snack as you soak in the outdoor atmosphere of the Club Olympus Pool Bar. During winter, the poolside area offers fabulous flavours of shisha. You can lounge in the sun here while you enjoy views over the city and the sea. Dubai's liveliest nightclub, The Premiere Nightclub, attracts an international clientele. 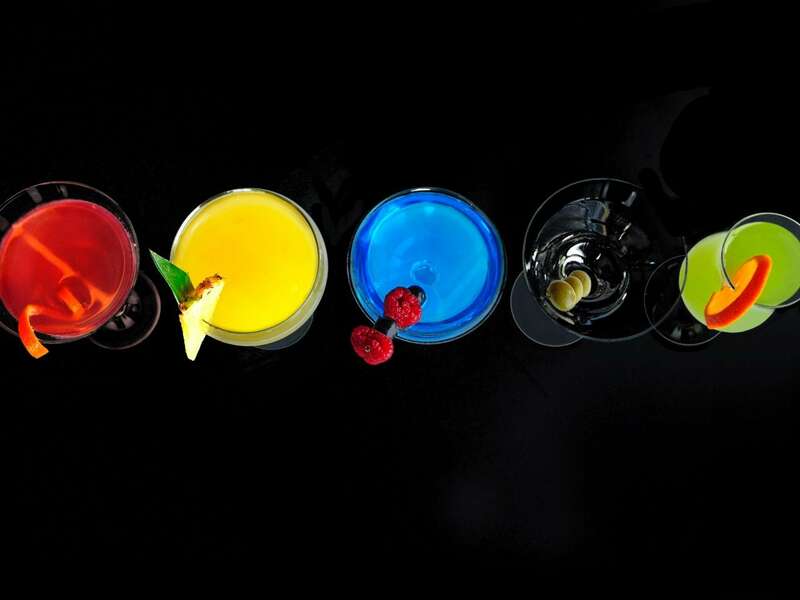 Dance the night away to the international rhythms of the resident DJ and or choose from an extensive beverage selection. 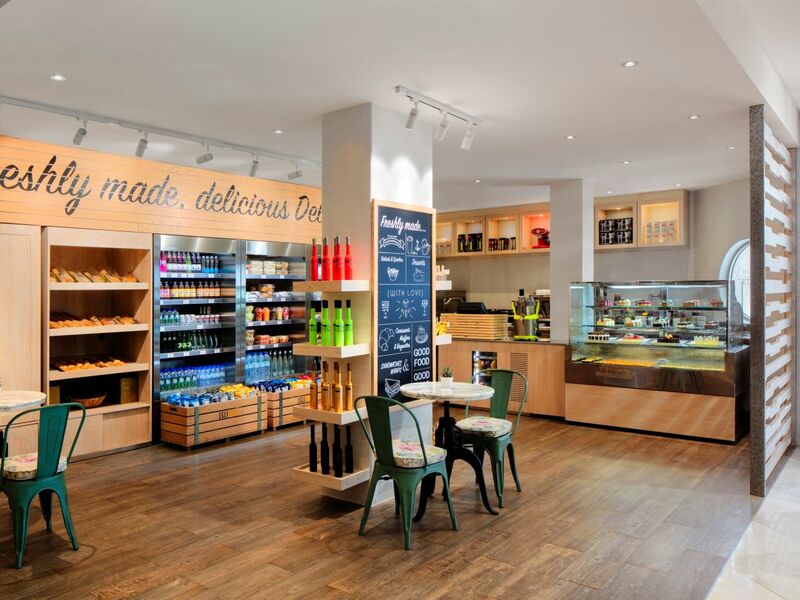 Savor freshly handcrafted delicacies at our coffee shop in Dubai. Try croissants, muffins, sandwiches, wraps, salads, quiches, and beverages as you sit by the ice rink and watch skaters pass by. You can also order a take-away at DeliBites.